When it comes to logistics of climbing with young kiddos, I’ve written about every age in the 5 and under set, sometimes more than once. But as my kids are growing (sigh), it’s easy for those posts to get lost in the archives, especially the itty-bitty-baby ones. 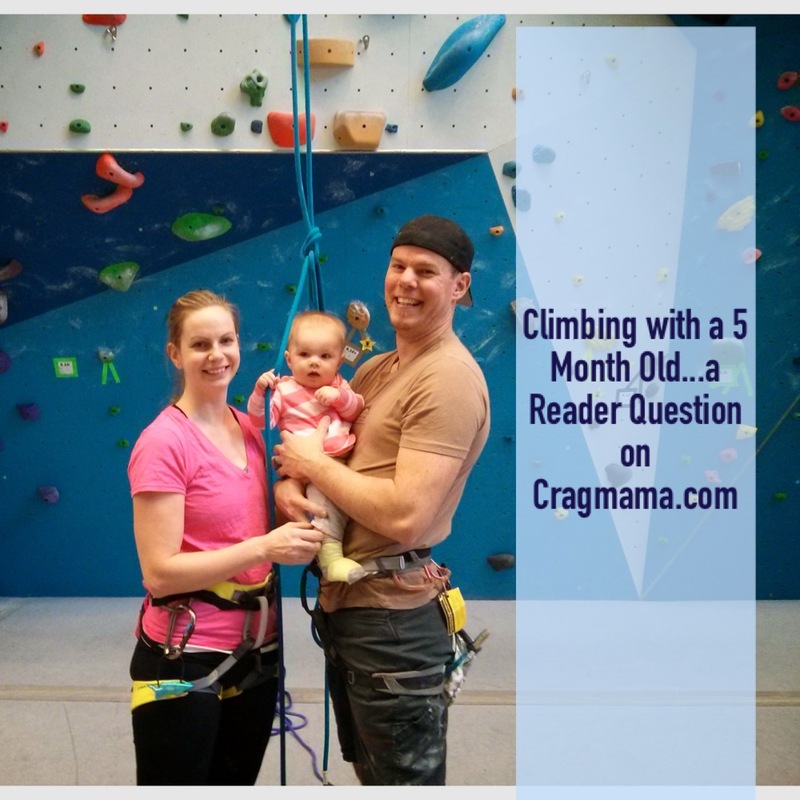 So I thought I’d try something different with a question I received recently from Megan D out of Seattle, WA, about getting back into climbing with her 5 month old. As I was digging through old posts, I realized that it might not be a bad idea to share her question with the masses – to give her multiple perspectives as well as help any other mamas in similar situations who may stumble across this blog! 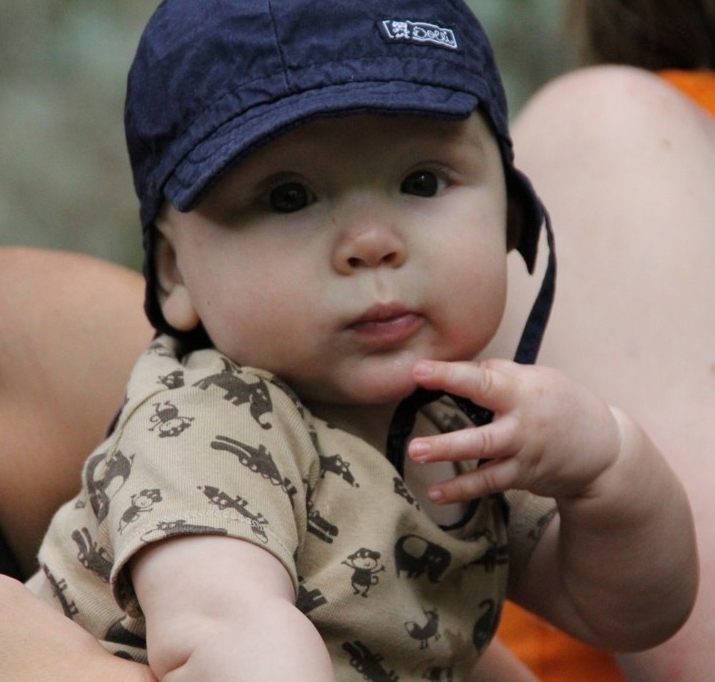 But first indulge me some shots of my own sweet cragbabies at 5 months…sigh. I was wondering if you could give me some tips and tricks of climbing with a 5 month old. We were finally able to make it to a gym yesterday and actually did well with the little one. We left her in her car seat and let her watch us. She was content and we were excited to get some climbing in. I know the car seat worked for us that trip but I am a bit worried about when she is older, when the gym is busier, or when we go outside. When your little ones were smaller did you ever put them in a carrier on your back while top rope belaying? 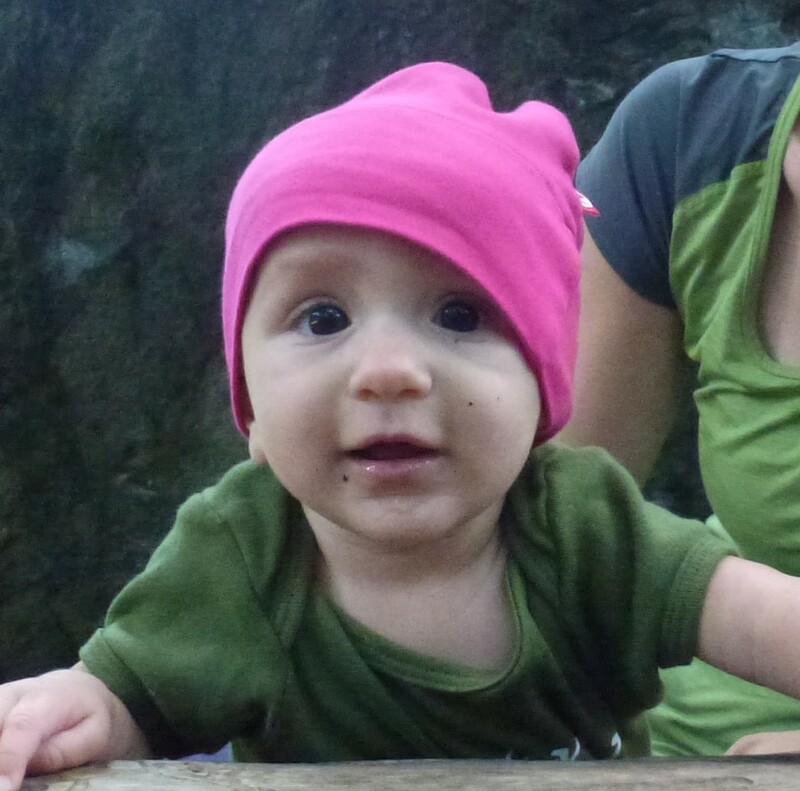 How did you handle climbing outside with a little one? We do not know any climbers out here so I have been trying to figure out how the three of us could climb outside safely together for when the weather gets a bit better. Also, how do you contain them once they are scooting around? Especially outside? 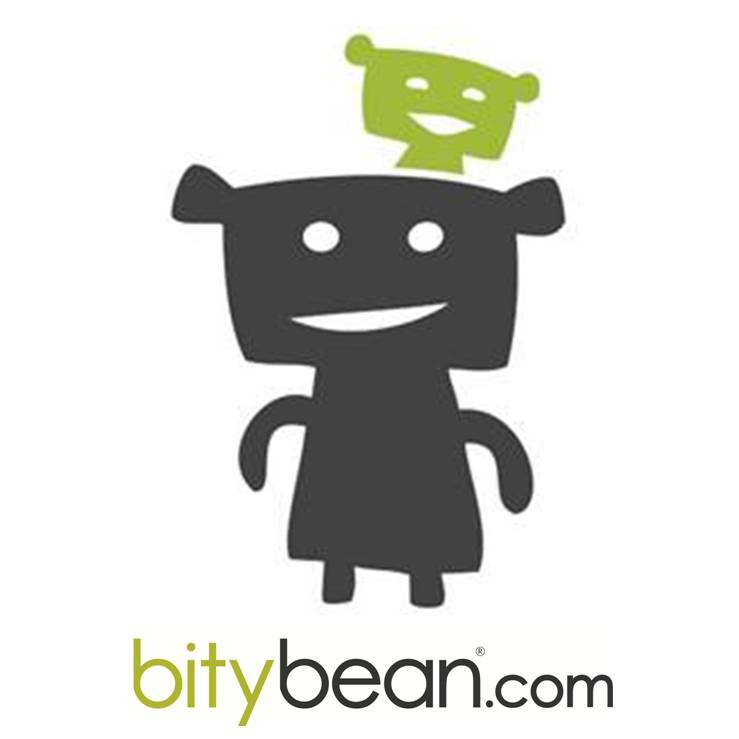 I appreciate any pointers and tips you can give. We love to go hiking together and want to get back into climbing g once it dries out here. Thanks and I love reading about the adventures your family goes on. It is nice to see a family going outside, there are so many families that stay home because it is easier. Congrats on your newest addition and kudos to you and hubby for staying committed to getting out and about, whether it be climbing, hiking, or just staying active. To be honest, I have not had a ton of success when it comes to good gym sessions with baby in tow, unless baby is sleeping, which for us only worked in those first couple of “sleep anywhere” months…but I’ve had recent success belay-slaving for Big C (almost 5) while Baby Zu (11 months) watches on. We go when the gym is not busy, and when Zu gets fussy I put her in a soft-structured carrier on my back and belay on. With my hubby I never felt comfortable belaying while babywearing because of the weight difference. I also never felt comfortable with the babywear-belay outdoors because of the risk of falling rock and/or dropped gear, but I know people who do it all the time. A lot depends on the rock quality at your crag. The ONLY way we’ve ever rolled outdoors with kids in tow is with an extra person.We were JUST feeling comfortable to start going out again with just the 3 of us…and along came Baby Zu. 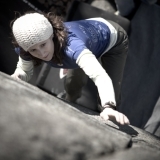 As you said you don’t know any other climbers out there, that may not help you that much, but if you can find a willing partner, it will be SO MUCH EASIER! That way they can scoot around and explore safely to their hearts content, and you aren’t constantly worried about them konking themselves out on a rock! The extra person really just pulls extra belay duty, unless they WANT baby duty, so it doesn’t have to be someone who is GREAT with kids, just someone that doesn’t mind a kid around…and also is cool with probably getting in a few less pitches in a day, which always happens as a party of 3, regardless of whether there are kids around or not. 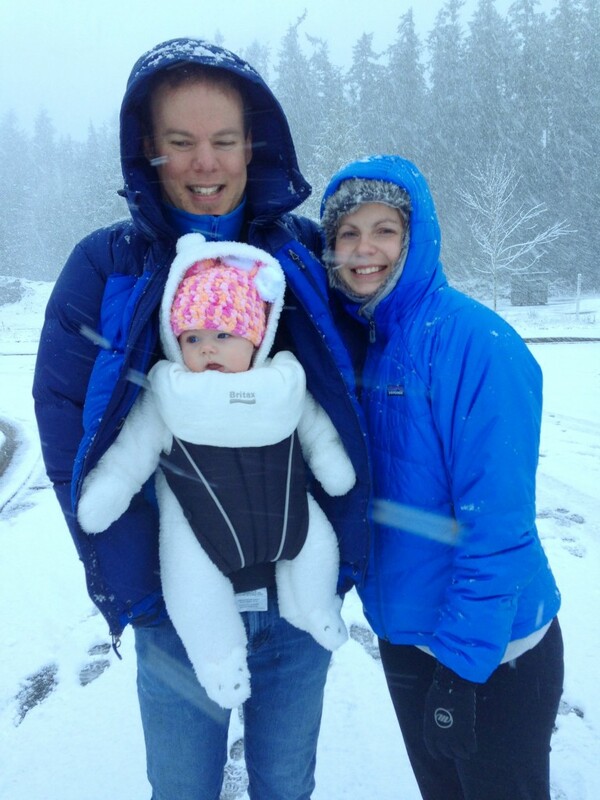 Kudos to Megan for getting her family outside in all types of weather! I’ve got several blog posts that i wrote back when C was little. 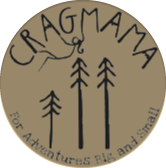 Most were part of the Creating a Cragbaby series, and here are some specific ones that may fill in the gaps of anything I may have overlooked, as well as provide additional info about outdoor craggin’ with a wee one. Thanks to Megan D for allowing me to share your question – hopefully you’ll get a few more answers than just mine. 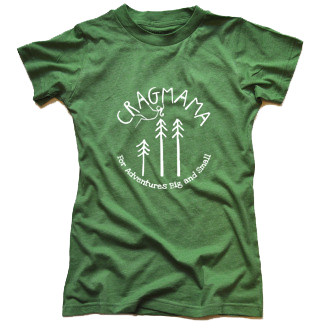 And hopefully this will help some other new mamas trying to find a new climbing groove. Other mamas that have been there, done that, feel free to chime in with any tips and tricks that have worked for you! 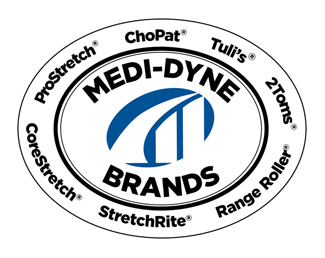 Bouldering has personally worked very well for us. Our little one loved playing on the mats while she was awake and slept in her carrier when she got tired.